In late 1996, Paul Hutson asked me to play bass in a new band he was working with. I was more into guitar at this time but by the end of the year decided to give it a go. 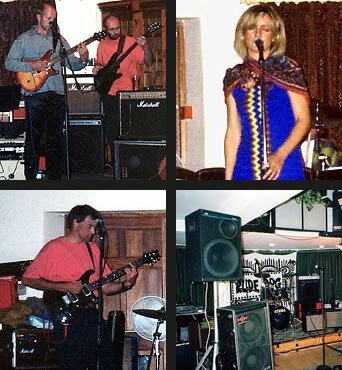 With his wife Helen, Pete Mathias on drums and Tony Bonner on lead guitar, we became known as Rude Dog, playing many gigs around West Penwith in 1997, including two on the Isles of Scilly.